Though he is the newest member of The A.M. Band, Brett Roberts has been playing drums for 30 years. 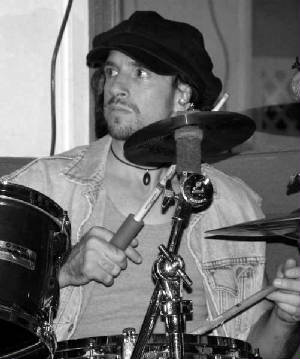 With a BA in Music Performance (Drums), Brett has primarily been a recording studio session drummer for television and radio commercials. However, Brett performs live regularly with multiple groups ranging in styles from classical to heavy metal. If you're interested to learn more about Brett, please contact him at one of the email addresses listed above.